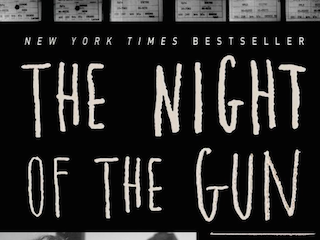 Simon & Schuster is has ordered additional copies of David Carr’s memoir, The Night of The Gun. The book — in which Carr documents his life from a troubled drug addict to getting hired by The New York Times — was originally published in 2008. The New York Post reports that Carr’s memoir was ranked 53,570 on Amazon’s Best Seller List prior to his untimely death. Once the news spread that he had died, Night of The Gun quickly rose to seventh. The book is currently ranked 21st. A Simon & Schuster spokesperson told the Post they had ordered 10,000 more copies of the memoir. “We are filling the pipeline as fast as we can,” the rep explained.